I put together this olive look to match one of my favorite outfits. I also paired it up with this amazing necklace that I got at Styles for Less, which you will see in the video. I am so excited to be back in front of the camera and to be able to write more on my blog. Of course, I will be giving my blog a little face lift here in the next couple of days so watch out for that! 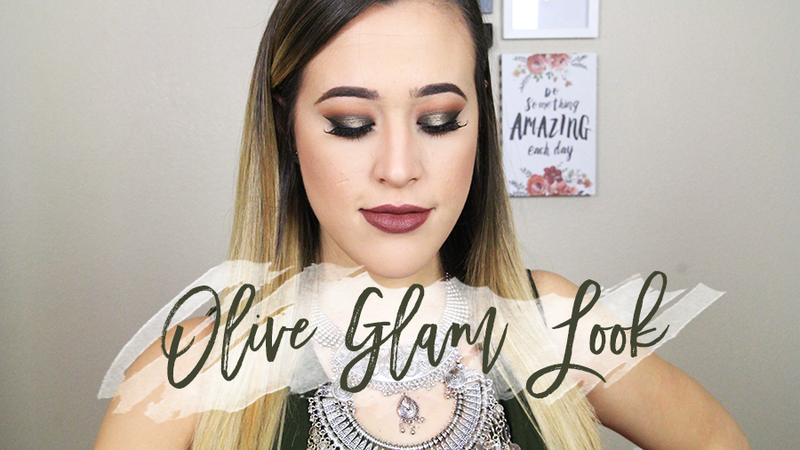 Anyways, here is the video of the look I created, and I hope that you all like it!